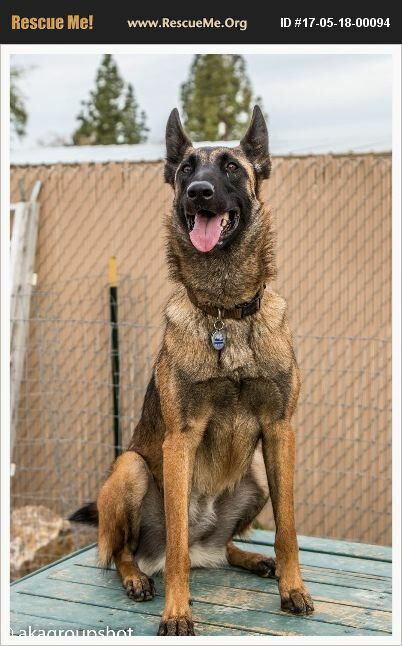 Arizona Belgian Malinois Rescue View other Belgian Malinois for adoption. Morgan the Mal Is a Playful, Sweet Girl Looking for Some Fun!�%A0 1 �%BD-year-old, female, medium, Belgian Malinois Good with other dogs: Selective Good with children: Older children Good with cats: Unknown Morgan is a beautiful, high-energy Mal who would love to find her forever home with an active person or family with older children. If you're familiar with the Belgian Malinois, you know they have a high level of energy and are very intelligent, which Morgan definitely is. �%A0 Morgan has been going through training with Ryan at The Barking Dog in Scottsdale and now walks beautifully on a leash and knows several commands. She has made lots of progress with her training and is a very well-behaved girl now. �%A0 This young girl is wary of strangers, but once she gets to know you, she develops a real attachment and is very sweet and cuddly. But most of all, her favorite activity is to play tug, which is a great outlet for her typical Mal energy. She also enjoys playing ball and has a high ball drive, which likely means she wouldn't be good with cats or small dogs. This gorgeous girl would be ideal for a family with previous Malinois experience. She'll need lots of physical and mental exercise to keep her happy, and she would really enjoy a daily run or hike. She will also need to continue her training, since she's still a very young girl that will easily learn how to channel her energy with continued, positive obedience training. Please fill out our�%A0 online application �%A0to get the approval process started. We will only schedule meet and greets with an approved application. All staff members are volunteers and are not compensated for their time and expenses. Many juggle family and full-time careers while volunteering at Saving Paws. Please be patient, as sometimes it takes up to 5 days to process an application.